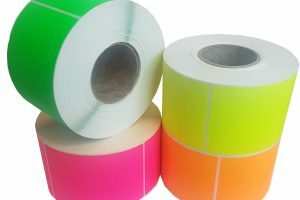 We have a range of fluoro labels and computer labels to help label and identify your goods. 102X150MM FLURO RED ROLL can help your colour code your shipments. Rolls are available in a variety of other bright colours.